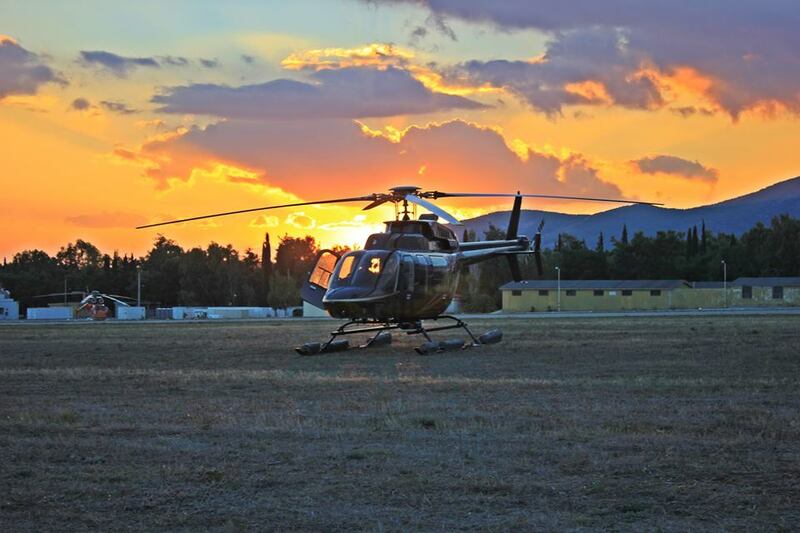 The Athens Flying Week 2014 show was successfully completed on the 28th of September 2014. Despite the high winds during the past 3 days, thousands of visitors witnessed a remarkable aviation event at Tatoi military Airport. Participants like the three F-16 fighters, the MIG-29, the airbus A320, several aerobatics teams as well as the Bell 407 with captain Elias Sofianos offered a memorable show to all visitors. By far the best spot of the exhibition area was the tent and the children playground of Superior Air. The red tent was the hot spot where many of our friends and visitors had the chance to sit, relax and enjoy the show. Superior Air is eagerly waiting for the Athens Flying Week next year, with even more surprises for all aviation enthusiasts.